Sweet stuffing recipe – gluten free that is just as delicious as any that you’ve tasted. Perfect for Thanksgiving or any holiday meal! 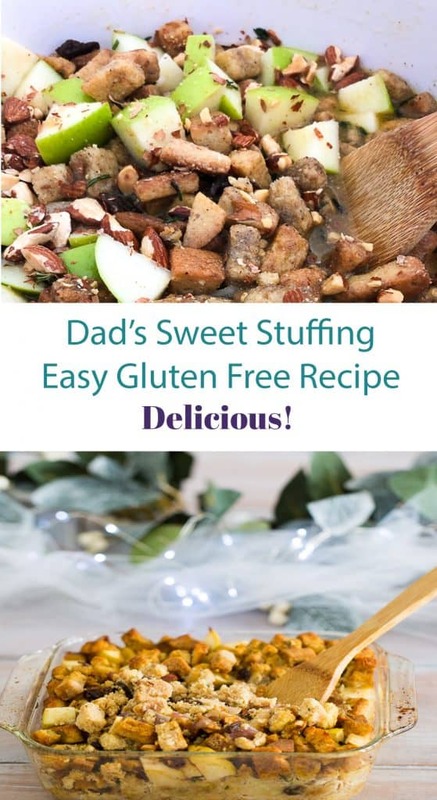 Dad’s sweet stuffing recipe is delicious and I have converted it to a gluten free stuffing to suit my diet. 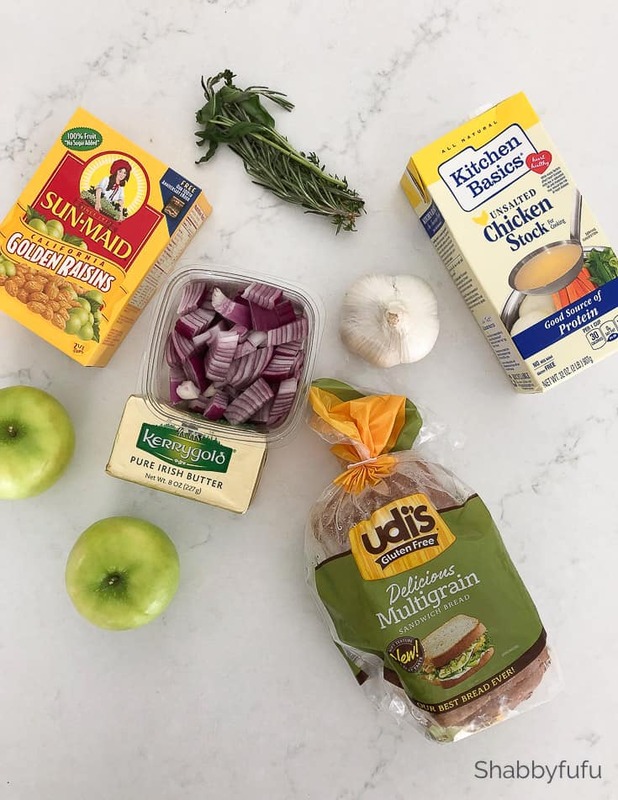 Whether you do gluten free or not, I wanted to share this with you and I think that you’ll enjoy it! As a kid growing up I was the only one of us that was remotely interested in cooking and I would study what dad did in prepping the Thanksgiving meal. He had his specialties, and with large Thanksgiving family get-togethers usually hosted in our home it was his chef time to shine! He knew that I loved stuffing…or do you prefer to call it dressing? I always recall having my fingers in the dressing when done, and was never reprimanded for it. He preferred to make his sweet stuffing recipe in the bird, but you can do it either that way or as a side dish. I generally do both, since we all love this sweet stuffing recipe in my home. 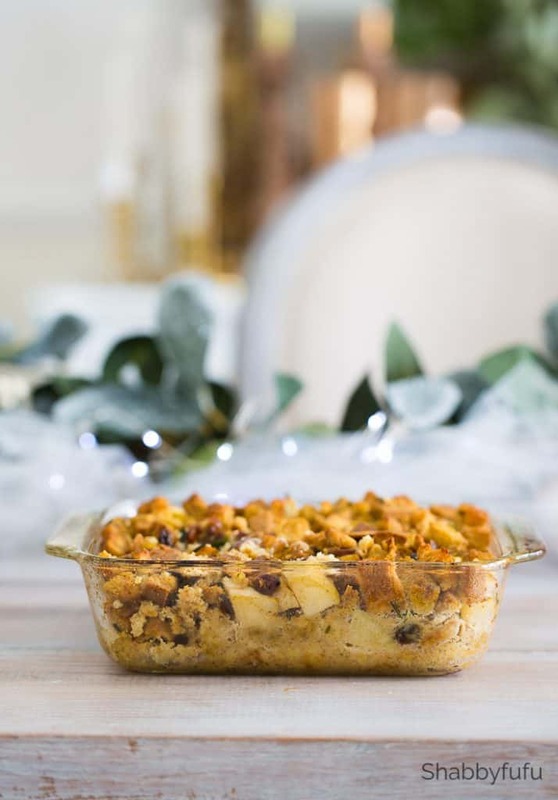 What makes this sweet stuffing recipe particularly sweet are the golden raisins. You can be flexible and substitute with regular dark raisins (although I prefer golden) or with Craisins. This recipe is adaptable, so feel free to either add your favorite ingredients or substitute as you wish. Just be sure to cook your turkey as directed if you are using to stuff a bird. Your guests will not be able to resist this one, and it’s a nice change from so many of the savory stuffing recipes out there! 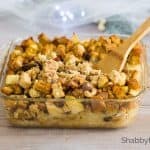 Gluten free stuffing or dressing that is sweet with a bit of savory and simple to prepare! Perfect for Thanksgiving or your holiday meal! 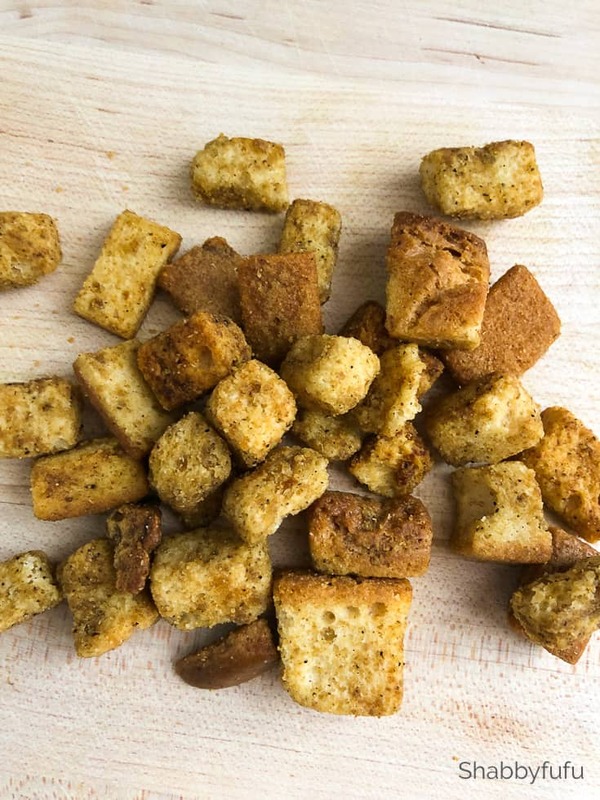 * 1 Loaf Gluten free sandwich bread cut into cubes and oven toasted. 1. Preheat oven to 350 degrees and spray an 8” x 8” casserole dish with cooking spray. 2. Melt butter in a deep skillet over medium heat. Add onion and sauté until lightly golden brown about 7 minutes. Add poultry herbs and sauté about 3 minutes. Add garlic and sauté for another minute. Remove from heat. 3. In a large bowl, whisk together egg with chicken stock and herb mixture. Add toasted bread cubes, apples and raisins. Stir to combine and let rest for about 15 minutes until the mixture is soaked up by the bread. 4. Transfer to prepared casserole dish. 5. Bake until the top of the stuffing is lightly crisp and golden brown, about 50 minutes. You can make this with traditional bread as well as gluten free. Recipe is adaptable for your favorite extras, such as sausage, walnuts, celery. ***Tastes much better when you make this recipe a day or two ahead! 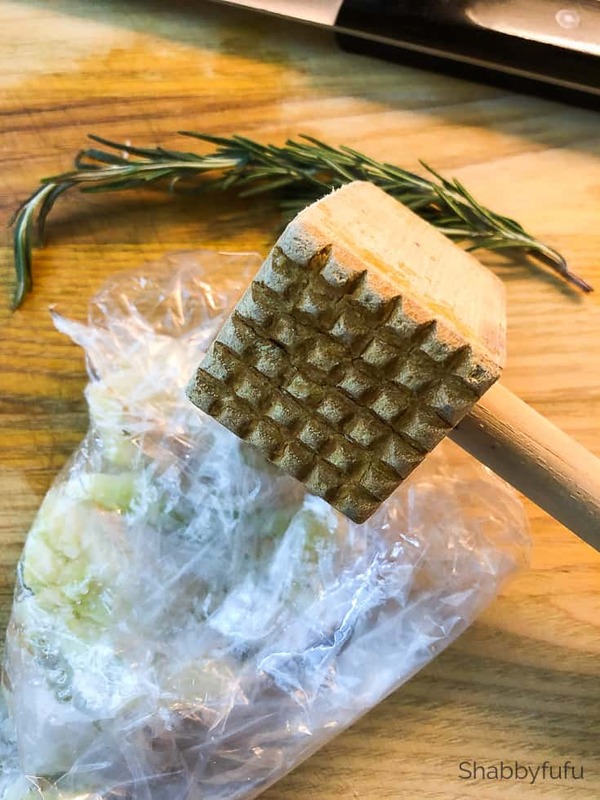 Instead of mincing, put your garlic cloves in a plastic sandwich bag and smash well with a mallet. Then take them out and the peel will easily come off to reveal minced garlic with no chopping! Curious…. was your dad German, from the mid west or both? Just curious as the apples and raisins were a must in my German mothers side of the family. They were from South Dakota and mom would never think of leaving those items out. 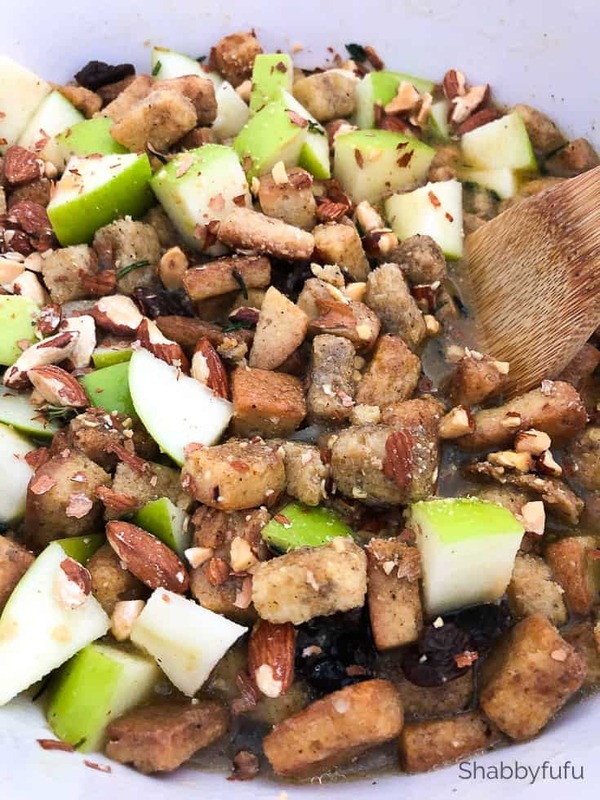 Stuffing wasn’t real stuffing without apples, raisins and nuts! I’m not sure where he learned this recipe Debbi, but I know that he was an instinctual cook and I’m the same way! Happy Thanksgiving to you and yours.